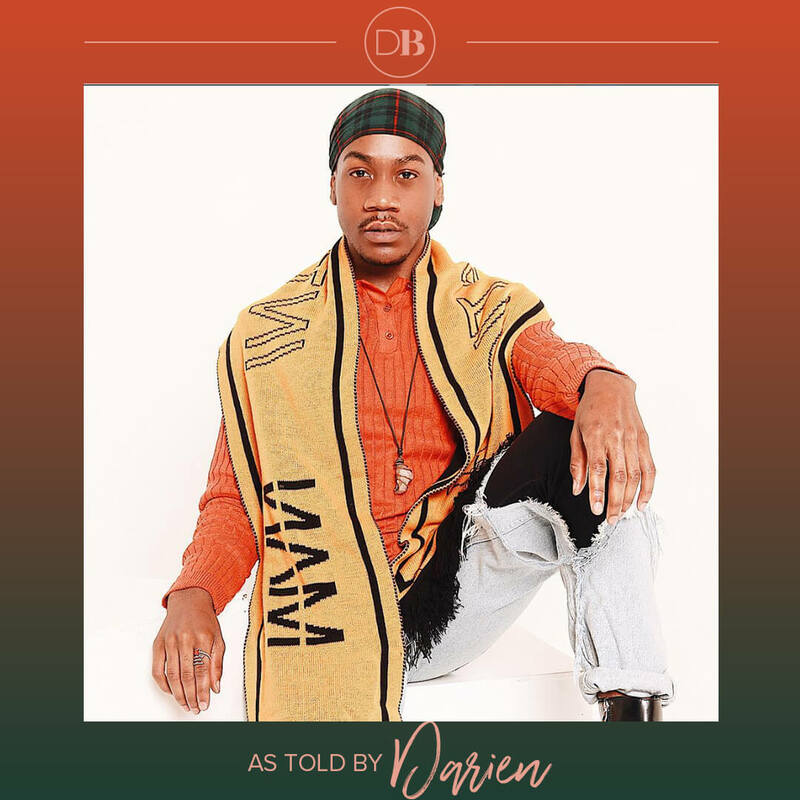 Meet Darien Isaac, makeup artist and male beauty blogger based in Atlanta, Georgia. 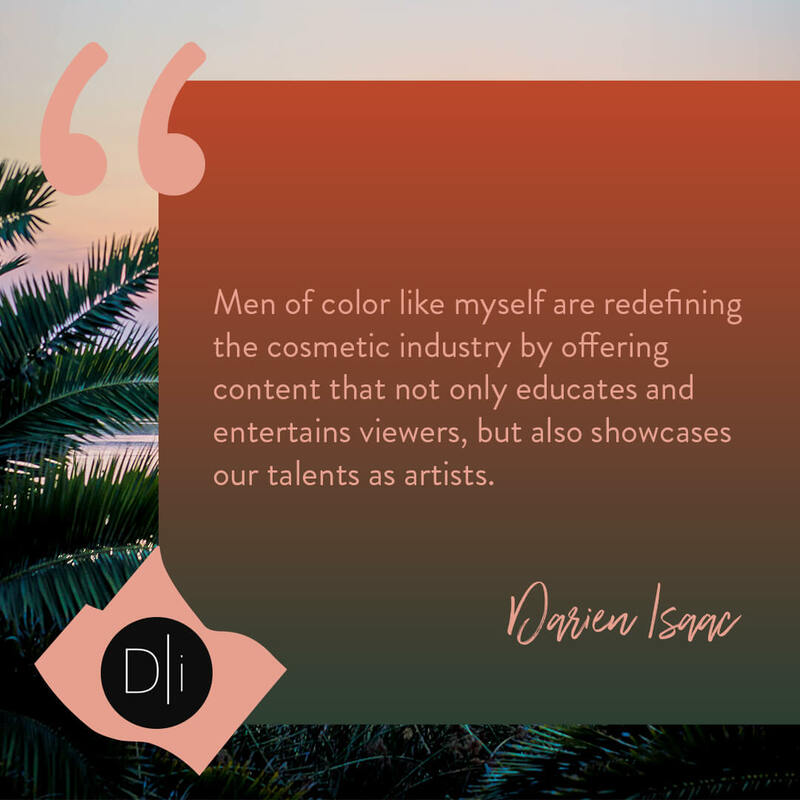 Keep reading to learn more about Darien’s day to day life, his favorite social media platform and how men of color are redefining the beauty industry. 1. Tell us a little about yourself. 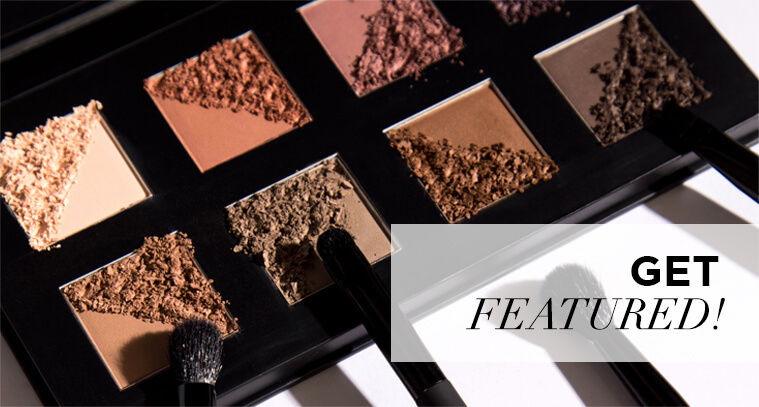 How did you first get your start as a makeup artist and beauty blogger? 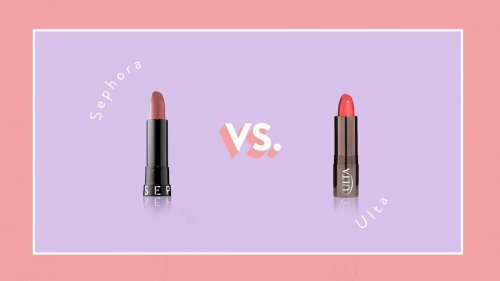 I started playing with makeup back in 2015 because I wanted more even-toned, natural looking skin. 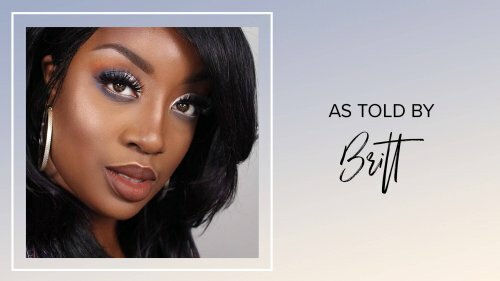 I started my career as a makeup artist in 2017 when I was contracted for a hair brand based in Atlanta. 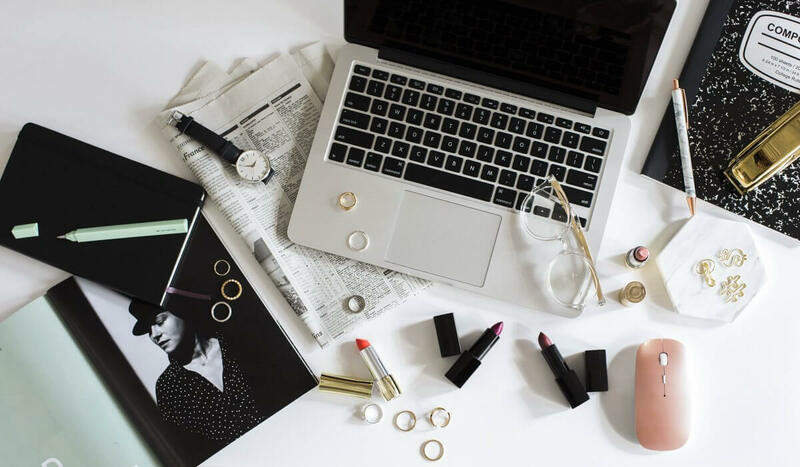 Beauty blogging came about when I began tagging brands and getting more PR opportunities, as well as reviewing products for brands on my YouTube channel. 2. 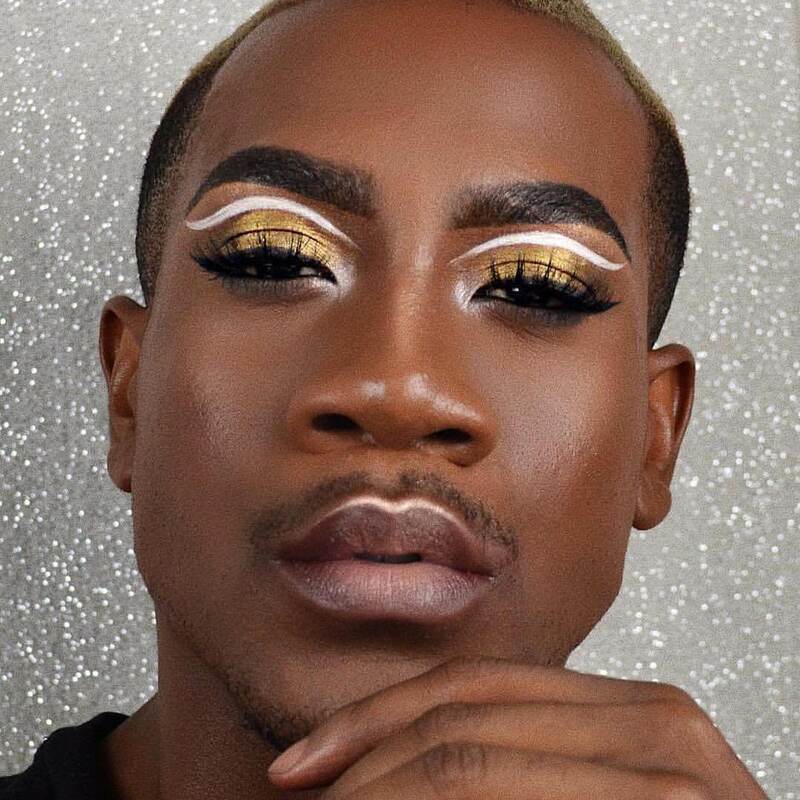 Do you think that there is a stigma that surrounds men in makeup and if so, how do you think male beauty influencers like yourself are helping redefine the cosmetics industry as one that’s open to everyone? 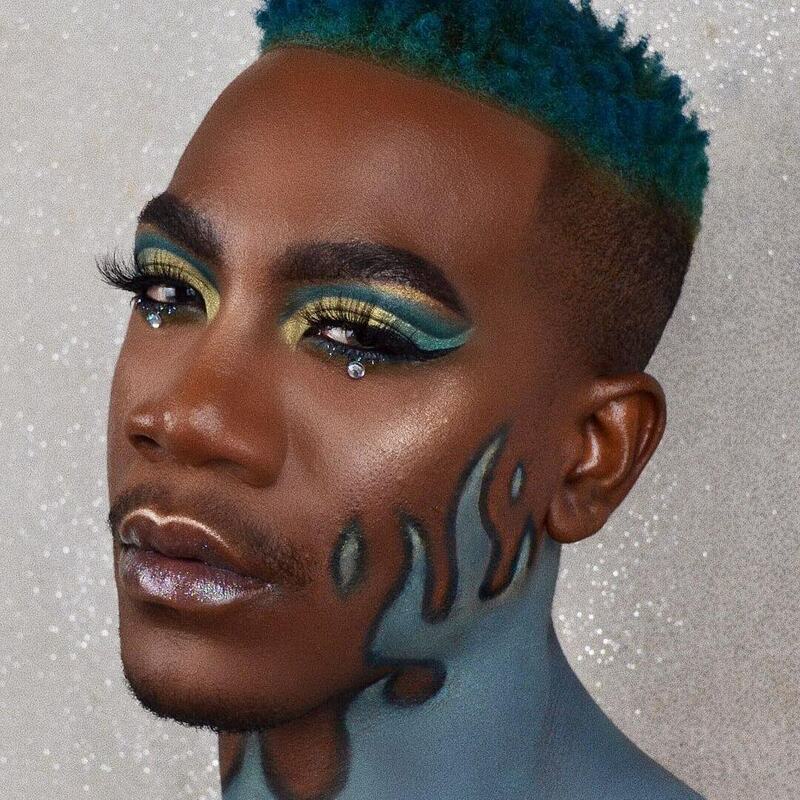 Absolutely, some people haven’t even accepted the fact that we’re “queer”… BUT I’ve ran into plenty of straight men who also wear makeup for professional reasons. 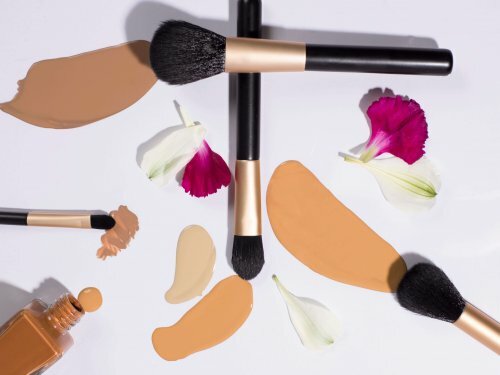 Men of color like myself are redefining the cosmetic industry by offering content that not only educates and entertains viewers, but also showcases our talents as artists. I wake up everyday around 6:30 to 7 a.m. Most clients book at 10 a.m. or later so I’m usually on set by 10 a.m. or earlier. Lunch time is around noon or 1 p.m. (if I even get a lunch break… sometimes I’m just too busy!) Depending on the day, I’ll usually finish around 5 – 6 p.m. and get home. I typically try and put in a few hours for editing as well as practicing with makeup. 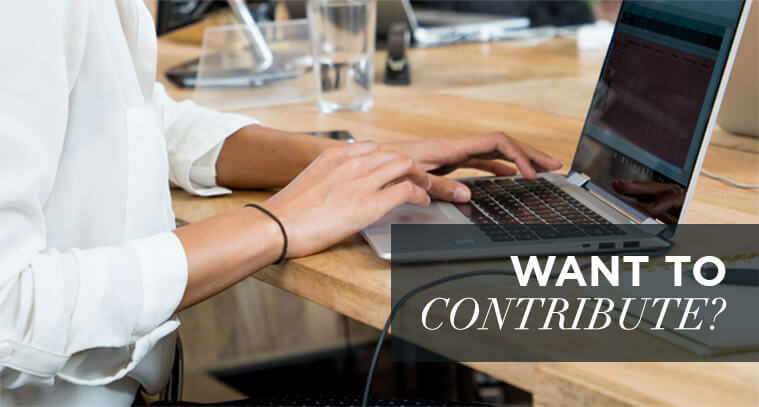 I also take a few clients outside of my contract and I am a marketing coordinator, so all duties that fall under that are apart of my day to day as well. 4. 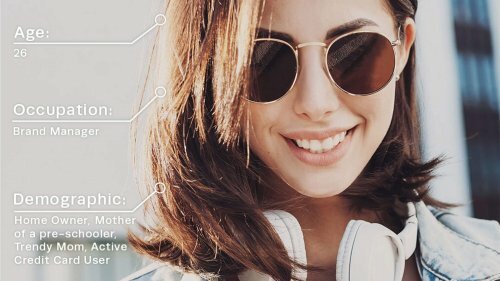 What is your favorite social media platform and why? I would have to say Instagram is my favorite social platform. I can instantly share my art and connect with just about anyone anywhere in the world! 5. 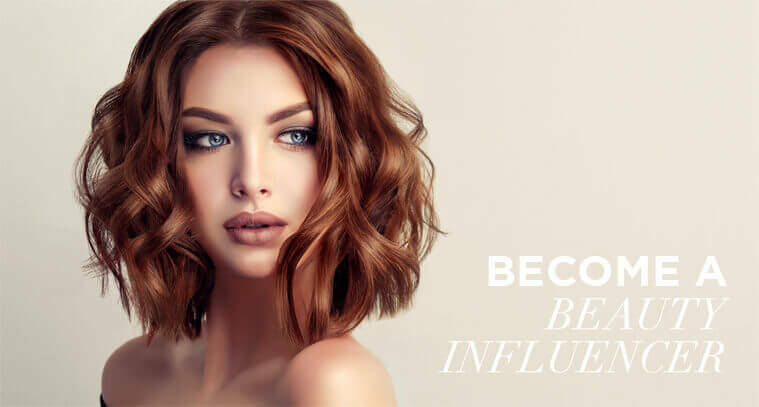 What advice would you give to those looking to get involved in the beauty world? Stay open minded and practice your craft as much as you can. Consistency is no joke!